Phishing scams have moved to social media sites, security experts warn, requiring consumers to think before they click. The 2016 presidential campaign was rife with content labeled “fake news,” designed to sway a voter one way or the other. But scammers have adopted similar tactics, seeking access to your bank account, or even your identity, rather than your vote. Symantec, the company behind security products like Norton, warns that scammers are posting sensational news stories (almost always made-up), hoping people on social media will click on them to learn more. Scammers often take advantage of high-profile news stories, such as the recent hurricanes and Las Vegas shooting deaths, to ensnare curious web users. According to Norton, the post might tell users they must share the content before it can be viewed. After sharing, users are taken to a page where they are asked to complete a survey. Because seniors are often targets of scams, AARP has launched a campaign to warn its members about the dangers of social media scams. Among the latest threats is the coupon scam, which promises too-good-to-be-true discounts on popular consumer products. The real purpose is to steal your credit card information or collect personal identifying information for identity theft. A genealogy scam has also been showing up a lot on social media. It often mimics the name of a real genealogy site and tries to gather consumers' credit card and Social Security numbers. Frank Abagnale, a former master conman portrayed by Leonardo De Caprio in the movie “Catch Me If You Can,” is advising AARP's Fraud Watch program. He says consumers should never post any personal information on social media – including birthdays. He also says you should never post a front-facing photograph of yourself on social media, since a scammer could use it to create a photo ID that could be used to steal your identity. Even though seniors have long been the group most likely to fall for scams, new research suggests younger consumers are just as vulnerable, if not more so. 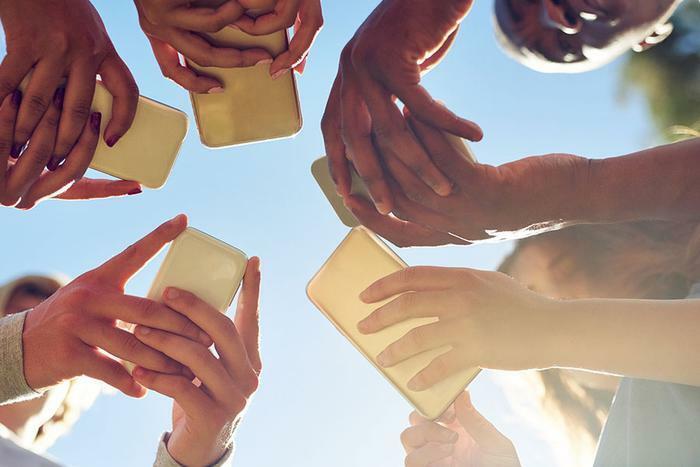 First Orion, a data provider, released a study earlier this year showing that millennials are more likely than other generations to reveal personal information. In this specific case, it found that millennials received fewer scam telemarketing calls than either gen X or baby boomers, but were six times more likely to give away their credit card information and twice as likely to reveal their Social Security number to someone on the phone. The study found that scams involving cruise and vacation discounts were particularly effective with millennials, as well as those involving credit card scams. But the biggest scams targeting millennials, the company said, are those that impersonate the Internal Revenue Service (IRS).